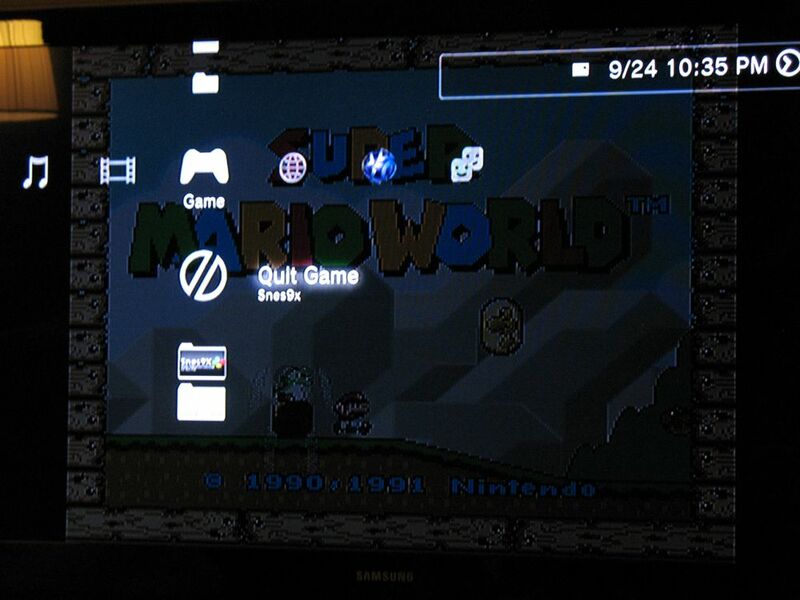 I knew it was only a matter of time and now I am proud to say that SNES gaming works on the PS3, again. 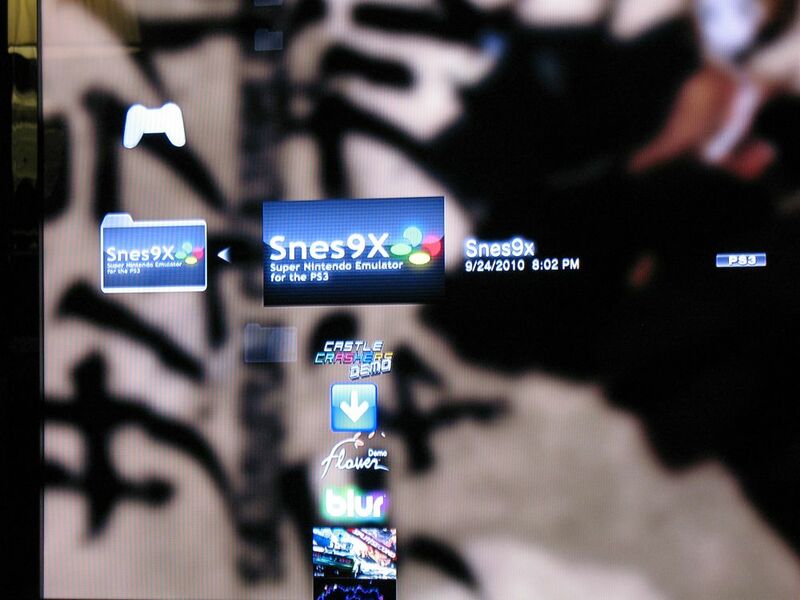 One coder by the name of eiz compiled the Snes9x emulator for the PS3. Another coder, squarepusher2, has taken the source code and worked to improve it. As of writing, Squarepusher2’s 4.2.1 build plays most games with no issues. Both NTSC and PAL roms are supported. Things such as a GUI still need to be address and loading freezestates hasn’t been implemented, but those are not the highest priority. Even with only two people working on this project the progress has been phenomenal. I can’t to see what comes out next.